Asian handicap betting is incredibly popular these days! If you’ve been hearing this term left and right and haven’t quite figured out what it means, this article will bring you up to speed. Read on for a quick overview of Asian handicap betting, complete with some essential Asian handicap betting tips! May these techniques help you get the most value from your bets! So what exactly is handicap betting? 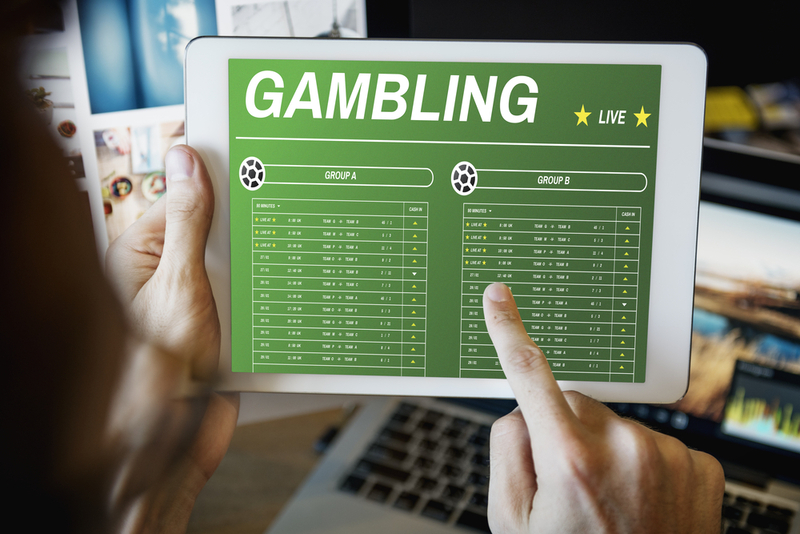 This is a form of spread betting which was initially developed in Indonesia (thus the name) but now is incredibly popular across the European realms of football betting. People love this betting style because it’s notably flexible and allows for exciting and often unexpected winnings. What is done through Asian handicap betting is to essentially create additional betting outcomes that go beyond the simple win-lose scenario. This is achieved by looking at possible handicaps against a pre-established number. Sure, the strongest club is likely to win against the lesser club… but will they win the match by a single goal, or will they get two goals ahead? Maybe the strongest team will lose by three, four or more goals? Each scenario is a different betting option, and for punters with an eye for opportunity, some of these options can translate into higher chances of winning. What kind of players is Asian handicap betting best suited for? If you’re the kind of player who is really good at betting long odds underdogs, you may find that playing Asian handicaps will consistently increase your winnings. That’s simply because this betting style lets you try to pin point the result more accurately, which helps you turn the odds much to your advantage and effectively earn more. In case your game style hinges around in-play football trading, Asian handicaps will also serve you brilliantly. You will manage to strengthen up your position before a match, and you’ll get additional trade options by dealing with goal totals as well as the final score. The additional variables will add to your winning odds as well as to the thrill of the game. Usually, this betting type is displayed through a positive or negative number next to the team name. For example, if you’re looking at betting odds along the lines of “Team A -0.5; Team B +0.5”, it means team A was assigned a one goal handicap, while team B is expected to lose by at least one goal. If you were to bet on Team A in the scenario above and the match was tied, you would lose the bet. The notation used for Asian handicap bets is a numerical half unit – granted there are not half goals in football, but this notation always points to the closest integer. In short, a -0,5 handicap means a team has to win by over half a goal, which is to say they have to win by one goal. Sometimes you may feel confused to notice Asian handicaps notated as a quarter, something like “Team C -1,25”. This is called a Quarter Asian handicap and it annotates a double bet. If you were to bet your money on Team C, your money would be automatically split over two simultaneous bets: “Team C -1” and “Team C -1,5”. In this case, you would win the first part of the bet if Team C won the match by a single goal, and also the second part of the bet if team C actually won by two or more goals. This means that a quarter Asian handicap is simply the combination of the two nearest Asian handicap bets surrounding that value. Challenge the Asian handicap markets by looking up and opposing false favourites. These are just some ideas to get you started! When you start looking at this exciting form of bet spreading, you will realize there is amazing potential there! In fact, the deeper your understanding of football, the easier you’ll find it to make consistent profits through Asian handicap betting.